Explanation: How will our universe end? Recent speculation now includes a pervasive growing field of mysterious repulsive energy that rips virtually everything apart. Although the universe started with a Big Bang, analysis of recent cosmological measurements allows a possibility that it will end with a Big Rip. As soon as few billion years from now, the controversial scenario holds, dark energy will grow to such a magnitude that our own Galaxy will no longer be able to hold itself together. After that, stars, planets, and then even atoms might not be able to withstand the expansive internal force. Previously, speculation on the ultimate fate of the universe centered on either a re-collapsing Big Crunch or a Big Chill. 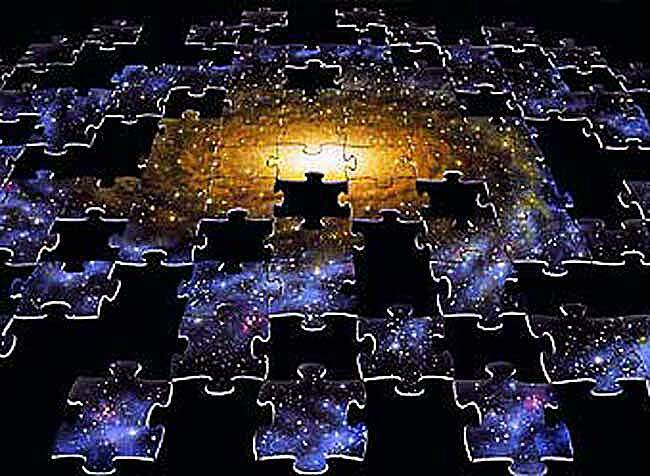 Although the universe's fate is still a puzzle, piecing it together will likely follow from an increased understanding of the nature of dark matter and dark energy.